The Australian Energy Market Commission (AEMC) has today released its final rule in relation to the rights which must be provided to life support customers by energy retailers and distributors. The final rule will become effective from 1 February 2019, however, from 1 February 2018 transitional arrangements will apply. 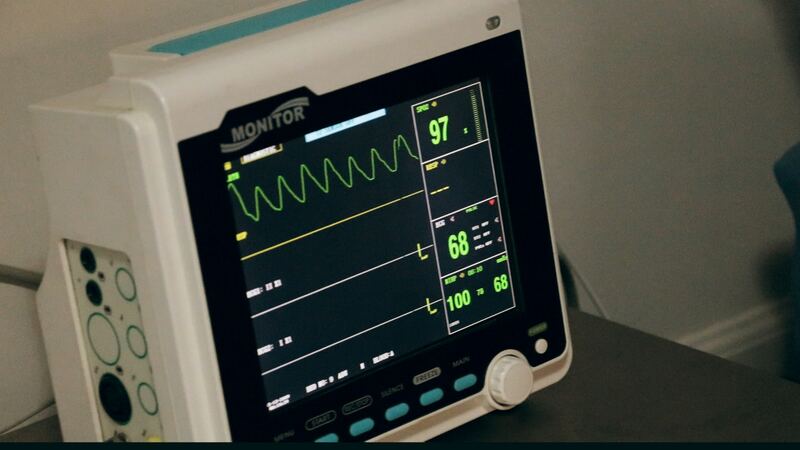 provide the protections in the current life support rules during the transition period to all new customers who advise a retailer or distributor they require life support equipment, whether they provide medical confirmation or not. ‘The final rule will provide better protection for life support customers, allocate responsibilities clearly and appropriately between retailers and distributors, and improve the accuracy of life support registers’. ‘so that customers will be entitled to life support protections from the time they first inform either their retailer or distributor that they need life support equipment. It establishes minimum requirements for retailers and distributors to register and deregister customers for life support protections. It also clarifies the role of retailers and distributors with regards to the registration, medical confirmation, and deregistration processes’. enable the non-registration process owner (either the retailer or the distributor) to deregister the premises once the registration process owner has deregistered the premises in the event where medical confirmation is not provided. The new rule also contains amendments to the model terms and conditions for standard retail contracts and deemed standard connection contracts. Retailers will be required to update their standard terms once the rule becomes effective. Further information, including copies of the Final Determination and Final Rule are available on the AEMC website. For anyone that would like to discuss this in more detail, please feel free to contact our regulatory specialists here.